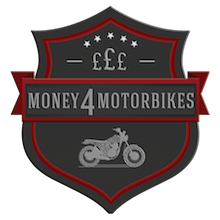 Sell your motorbike for cash without the usual hassle. We provide a free motorbike valuation from our experienced motorcycle team. 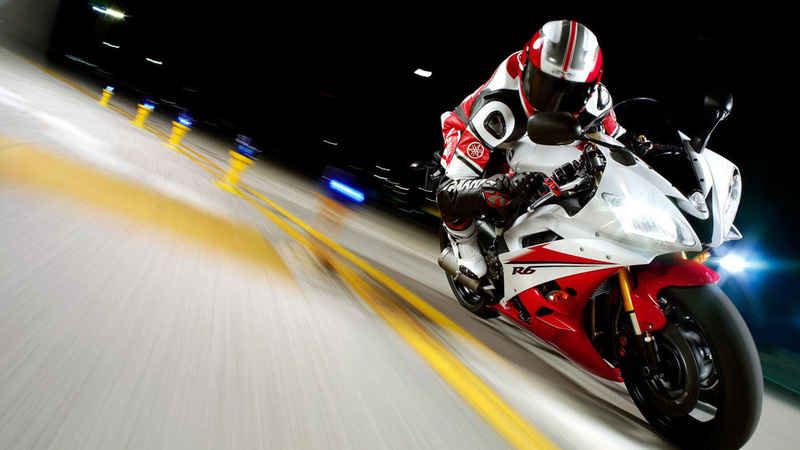 We will aim to offer the best market value price as for your used motorbike. We can collect your motorbike after we have agreed a price with you. We have a team of experienced bike lovers who know the industry. Using our wealth of knowledge in bike retail we’ll find the most accurate and fair price, so we’re sure you won’t be disappointed with your motorbike valuation. So if you’re wondering ‘how much is my bike worth?’ we can give you the answer. And the cash! If you would like to find out more about us and the services we offer then just give us a call. We’re always happy to talk bikes! There’s no catch. All you need to do is provide us with your motorcycle details here and leave the rest up to us. We buy any motorbike so it does not matter what the make or model of your bike we will always come back to you quickly with a personalised motorbike valuation. Whatever the reason you’re getting rid of the motorcycle, whether it’s because you can’t afford to run it anymore, it's laid up or unused, or you simply want to purchase something with more power, we can help you sell your bike for cash. An excellent simple and problem free service and, I would definitely recommend your company. Just sold my Suzuki to these guys. Faultless service - highly recommended. Wow, phone call one day, bike collected same day. Brilliant, thanks. Thanks, it was pleasure to do business with you. I will certainly recommend you to my mates, Very efficient and prompt service. Just wanted to say thanks for the fantastic service, selling my beloved motorbike was hard but you really helped to make it as painless as possible! 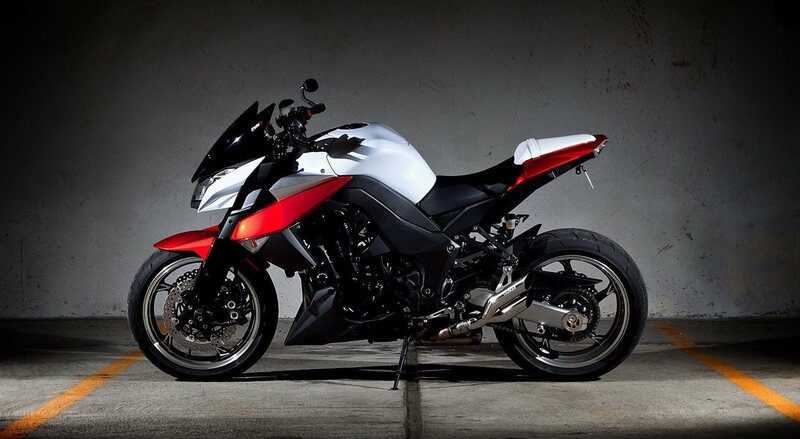 Providing your motorbike meets with our simple criteria, you can sell your motorbike for cash today! 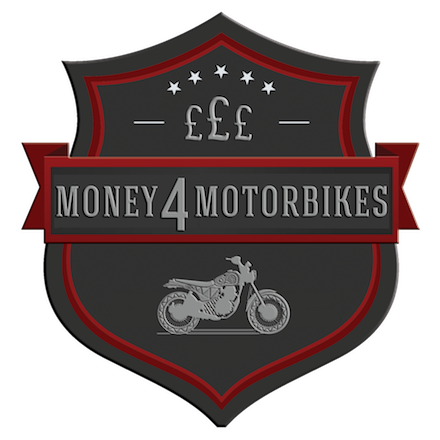 Here at Money4Motorbikes we’re passionate about one thing – motorcycles. With years of experience working in the industry we know everything there is to know about bikes, buying motorbikes, selling high quality used motorbikes and fixing motorbikes. We’re always keeping on top of changes within the industry too so that we can offer the true price of your bike. © 2017 Money4Motorbikes. All Rights Reserved.